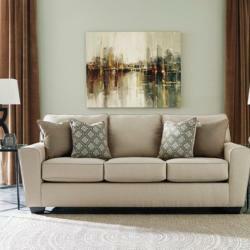 Zarco furniture has more than twenty-five years of service and a number of amazing contacts in the furniture world. 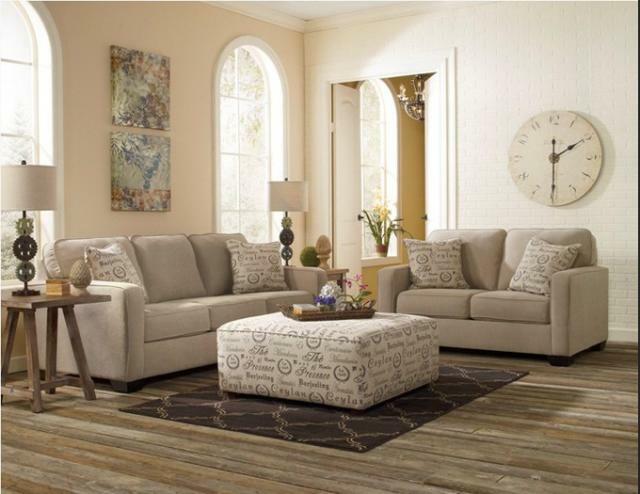 They stand out because of their commitment to providing their customers rustic, classic, and contemporary furniture that is as comfortable as it is versatile. 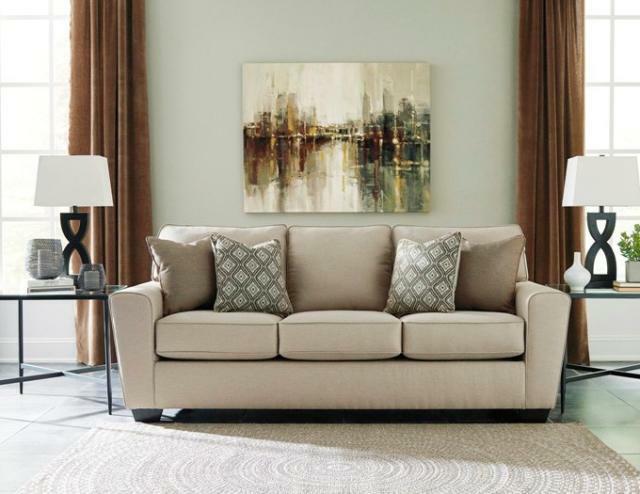 Instead of pushing the envelope and working hard to find the most avant-garde furniture available in the world, they have made a name for themselves by continually providing quality pieces that are comfortable, fit with the design and décor of most homes, and are made to last through a lot of use by a busy family. 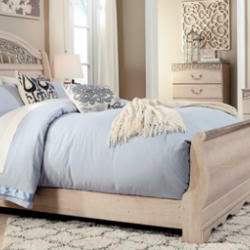 At Zarco showrooms, you can find bedroom furniture for both adults and for youth. It is easy to buy a matching bedroom set that really ties the room together and makes it look as if it has been well thought out and planned. Buying a set all at once ensures that you have all of the furniture that you need for your room and that you or your child will have all of the necessary space to store clothing, books, and other items. 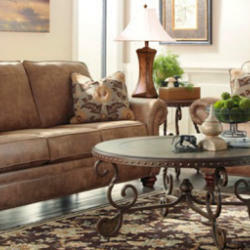 Where Zarco furniture really shines, however, is in providing furniture for the living room. 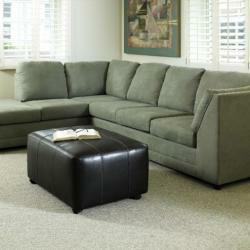 They offer a number of very comfortable sofas as well as La-Z-Boy recliners. These recliners are known all over the world for being the most comfortable seat in the home and for allowing the users to customise the amount of support that they get while in the chair. 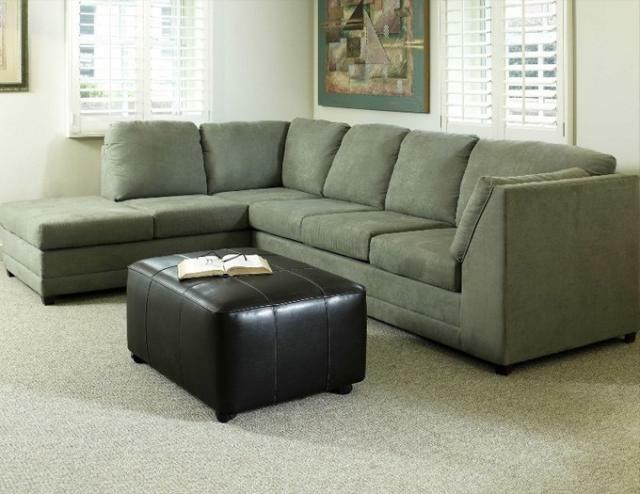 No matter how many people live in your home, having a La-Z-Boy ensures that everyone has a favorite place to sit. 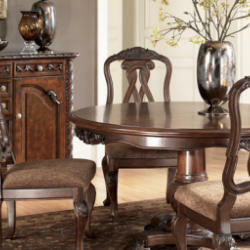 In addition to seating, they also offers what you need to outfit your dining room, including dining tables and chairs as well as buffets and display units. 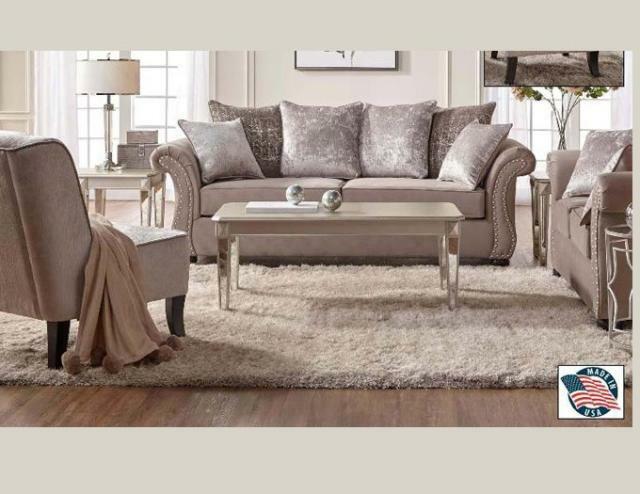 No matter how much furniture you need for your living room, dining room, or bedroom, you can find it and rest easy that it will be some of the most comfortable furniture you have ever used.